a year of new community, a photo by Joyce-Rhiannon on Flickr. Sorting a test post of email blog posting to wordpress. 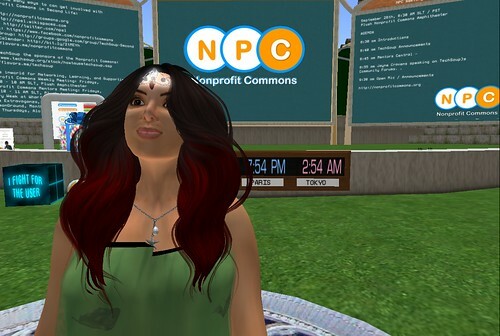 of Second Life at TechSoup’s NonProfit Commons.